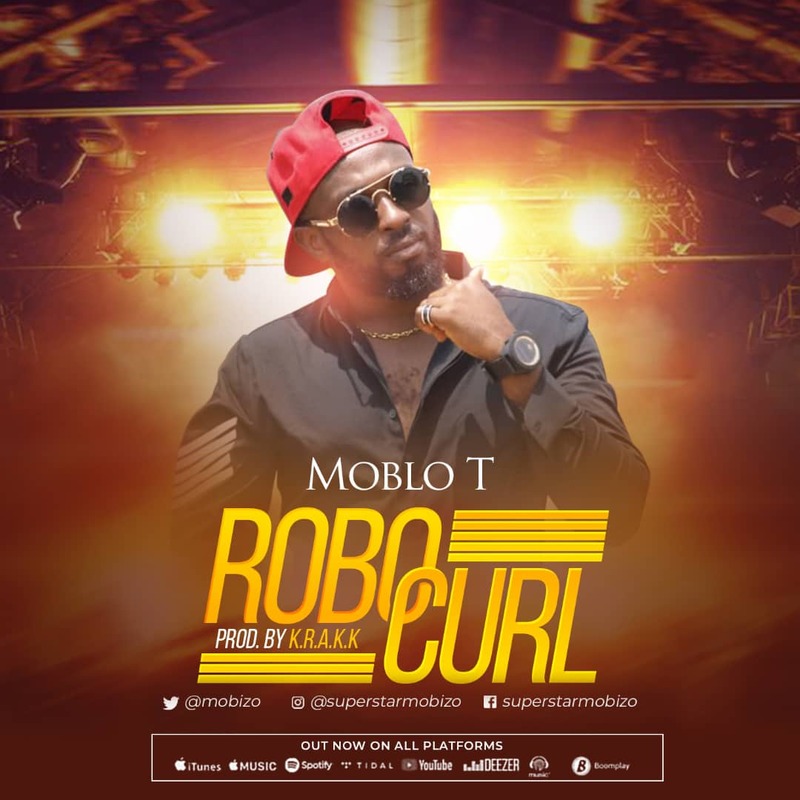 Moblo-T returns with a brand new banger 'Rob Curl' produced by the Young and super talented producer “K.r.a.k.k". 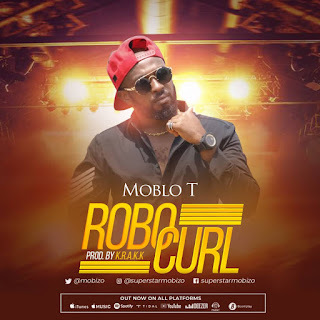 'Robo Curl' is definitely going to be a club banger & dominate Radio & Airwaves. Enjoy the Alingima Sound, THE REALMOBLO-T IS BACK! Mobolaji Tayo Abanson, Popularly known as Moblo-T aka Mobizo, aka Mr Caterpillar! Started his music career late 90’s at a very tender age. Started up with a group called X-MEMBAZ from Jos, to Abuja. Later went Solo and since then been growing a strong fan base especially after relocating back to Lagos. He was born in Ikeja LGA, Yoruba by tribe (Ekiti state) to be precise.